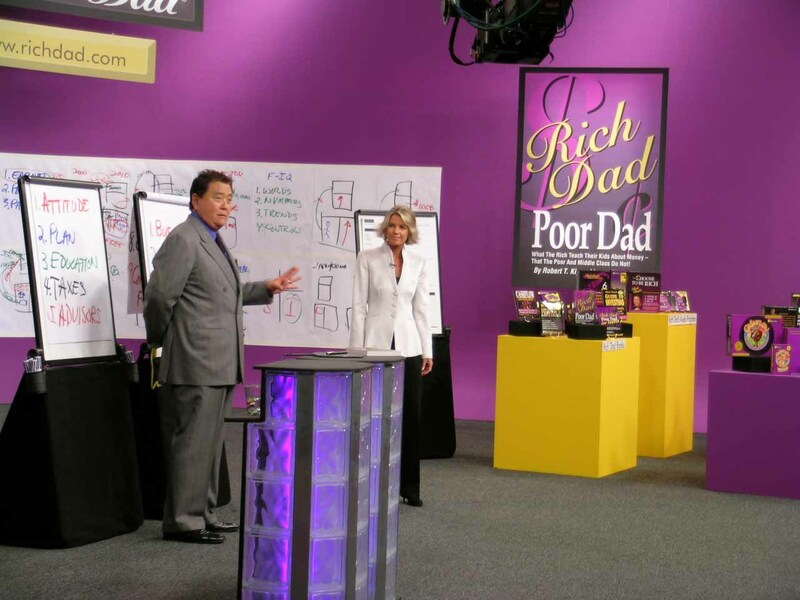 I finally get to go to one of the Rich Dad, Poor Dad financial classes. A huge fan of Robert Kiyosaki, and his mentors, I am very thrilled about this opportunity. Wow, Robert Kiyosaki and Donald Trump’s seminars practically back to back…AWESOME. Maybe I’ll see you there. Looks like you can still register. Click on the link below to finish the PDF for yourself if you’d like. I would sigh and flip a coin. It was the best I could do. today’s questions and alternatives will become clearer. FiNIsH This SHORT PDF By CLiCKING this LINK! 3 The ability to raise money. items you collect before you launch, the better your chances of success. Read the REST OF THE PDF HERE! Lucky for me, the Acton MBA school is just a stone toss away from my apartment here in Austin, Texas. I’ve signed up for one of their luncheons and thought I should share this information because their website is VERY inspirational for any of you that have even ONCE tossed around the idea of being SELF-EMPLOYED. Shoot me an email at greaves.molly@gmail.com if you’re going to the event and would like to meet up! Ever Wonder If You Are In the Right Career? Could Point You in the Right Direction. of one of our most transformational MBA courses. Explore your strengths. successful business leaders to propel you on a journey of self-discovery. Save the Date: July 25, 11:30 a.m. to 1:00 p.m.
For more info and to register, go to www.acton-life-of-meaning.com/register. to convert the lunch to a short meeting. sports scores. Finally the moment comes. meeting is over. Another half hour wasted. is the joy of helping someone else. exactly the best first impression. enough to give you personal career advice and general career advice isn’t very valuable. as possible for them to help by having a specific request. meetings do lead to long lasting friendships, but the odds are against it. responsibility. That’s the job of a spouse, friend or counselor. hours and hours of reading to even scratch the surface. cost would be to me if he wasted Michael’s time. an encounter enjoyable for the other person? expect the world to revolve around you and what you need. 1. Do your personal soul searching and industry homework first. industries. Read about these industries and the leading companies and people. little effort on their part can make a big difference in your life.